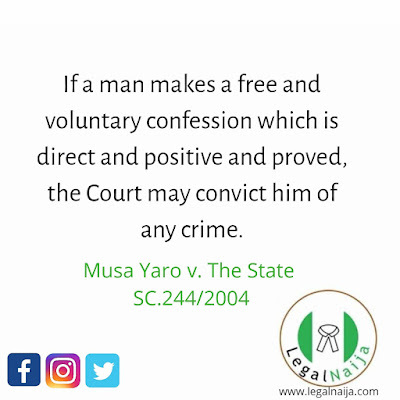 Mr X was arrested for stealing by the police, on arrival at the station he made a voluntary confession and described how he and his friends had committed the crime. 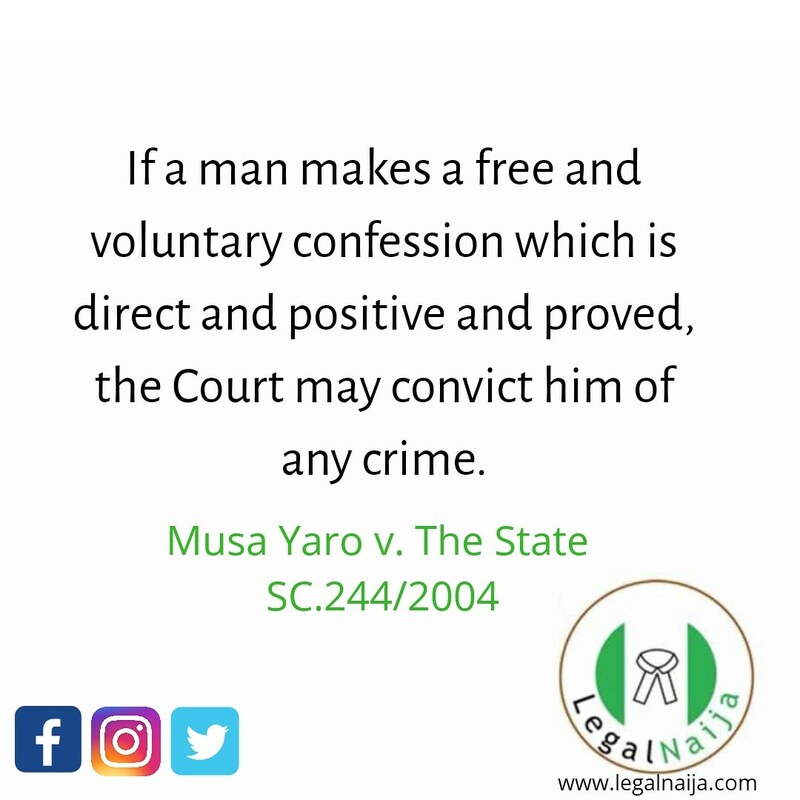 Under Nigerian criminal law, Mr. X can be convicted of the crime of stealing solely on the strength of his confession. . If the confession was however involuntary and Mr. X was coerced to make it, what do you think will be the case? .